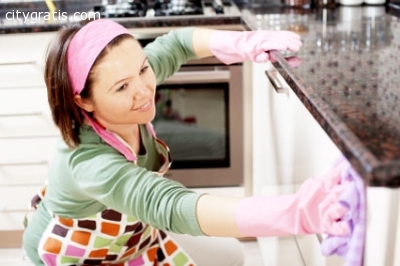 Highly Trained House Cleaning Brisbane - Satisfaction Guaranteed! Let us at Austral Cleaning take that weight off your shoulders while you go shopping/to the cinema/enjoy with your family. Our team will ensure you high quality results for an immaculate household. All our prices include GST, labor charges, equipment & chemical costs. We are a fully licensed company and have public liability insurance. However we have the confidence to guarantee that your property will be gleaming from top to bottom and you will be pleased with our service. Customer satisfaction is our main priority. 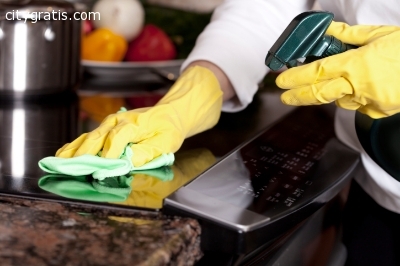 To know more about our services kindly visit http://www.australcleaning.com.au/services/house-clean/.